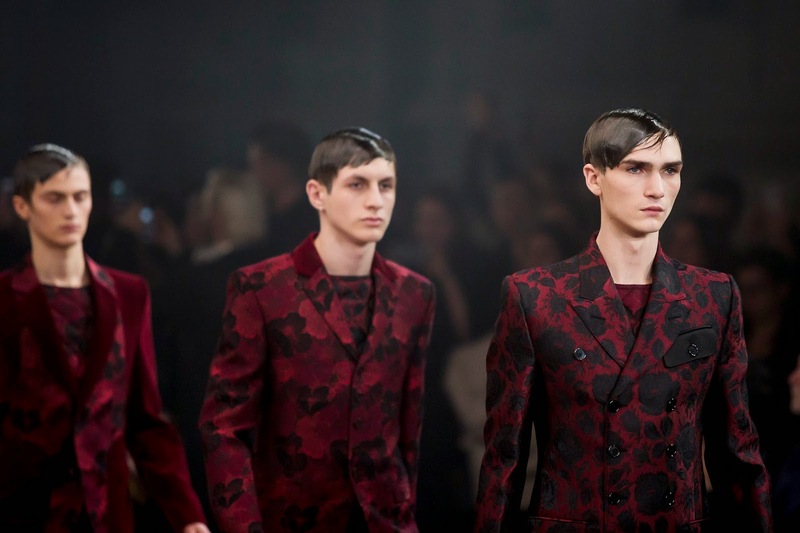 Menswear Fashion Month kicked off in London on Friday, January 2015. 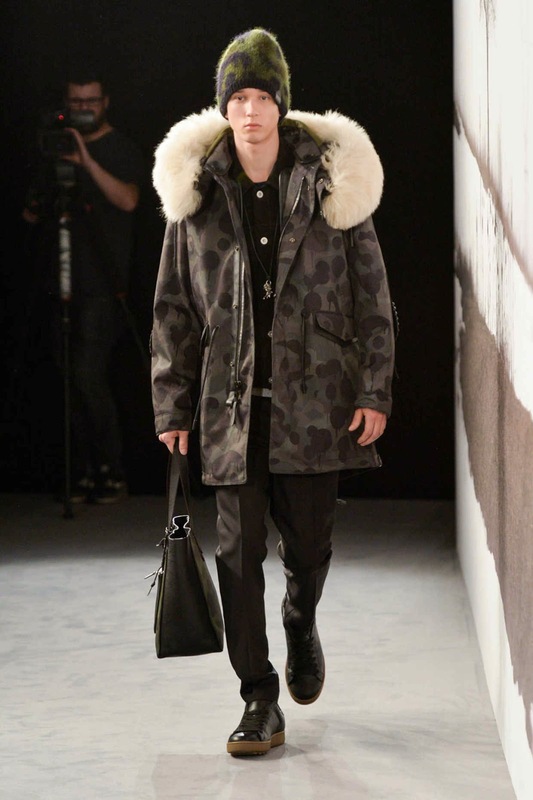 London Collections Men had over 150 designers show, 32 runway shows and 37 presentations over 4 days. Over the 4 days we saw some of the world’s most innovative emerging designers, international menswear brands and traditional heritage tailoring. 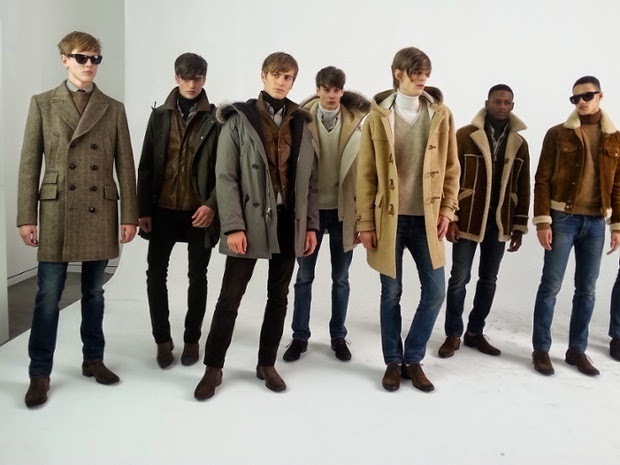 New brands also entered the menswear market, Coach showed their first menswear collection during London Collections Men. 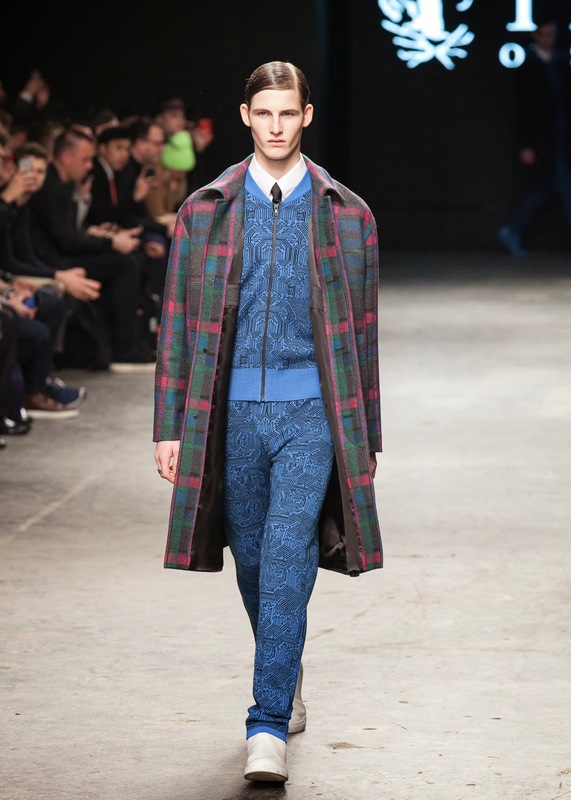 Pringle of Scotland and Dunhill presented their collections on the runway for the first time. Our favorite collections from London Collection AW15 were Tom Ford (beautiful graphic optical-print monochrome blazers and leather shearling-backed coats), Moschino (fun ski chic collection), Burberry (‘classical bohemian’ – beautiful fringed blankets and scarves), Alexander McQueen (military inspired collection in army green and air force blue), Tiger of Sweden and Topman Design. 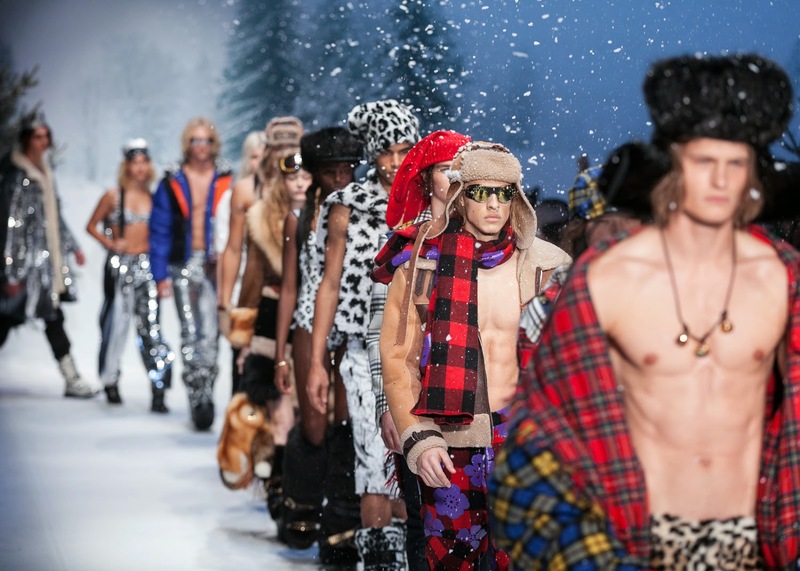 Fashion Month continues with Pitti Uomo, mens fashion week in Milan and Paris.